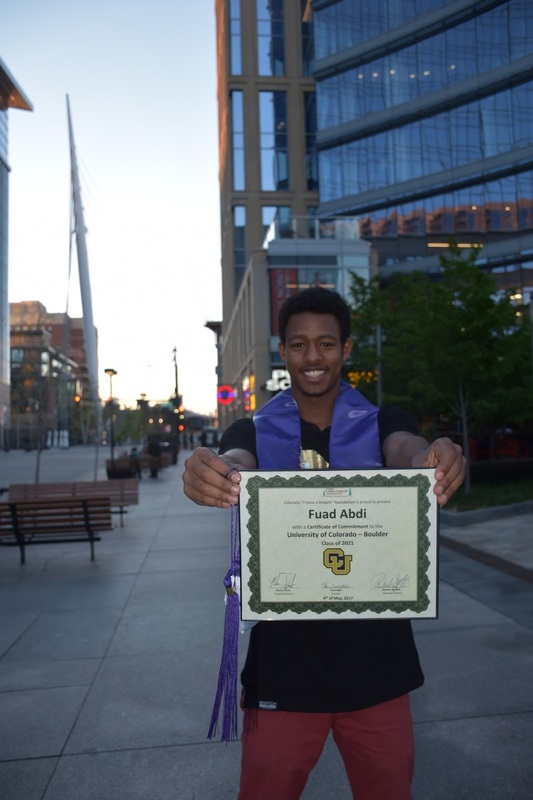 In honor of National College Signing Day and Michelle Obama's #bettermakeroom initiative, Colorado “I Have A Dream” Foundation graduating seniors were invited to a College Signing Day Celebration at Honor Society. After a celebratory dinner, Dreamers declared their college decisions and anticipated majors, and were presented with certificates of commitment. 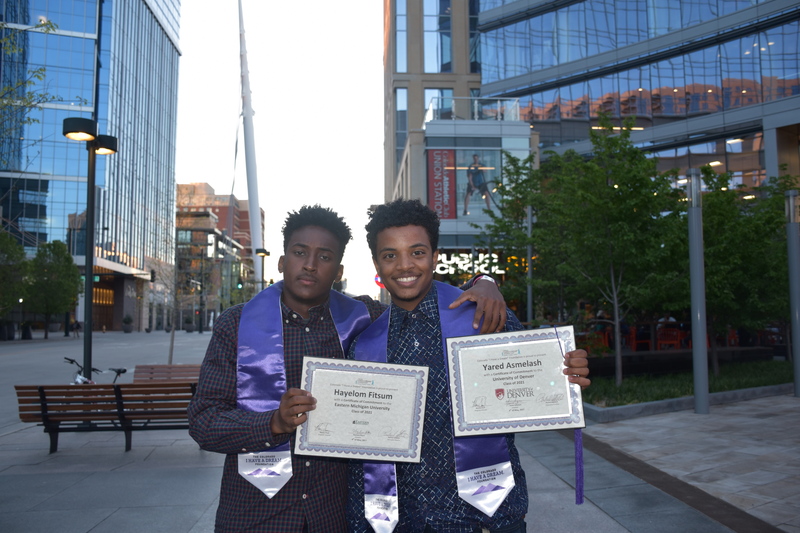 CIHAD Dreamers have worked so hard and are seeing their visions of going to college become a reality, as some of their choices included the University of Colorado Boulder, University of Denver, Lewis & Clark College, Morehouse College, Indiana University, Tulane University, Brandeis University, UC Santa Barbara and Virginia Tech to name a few. 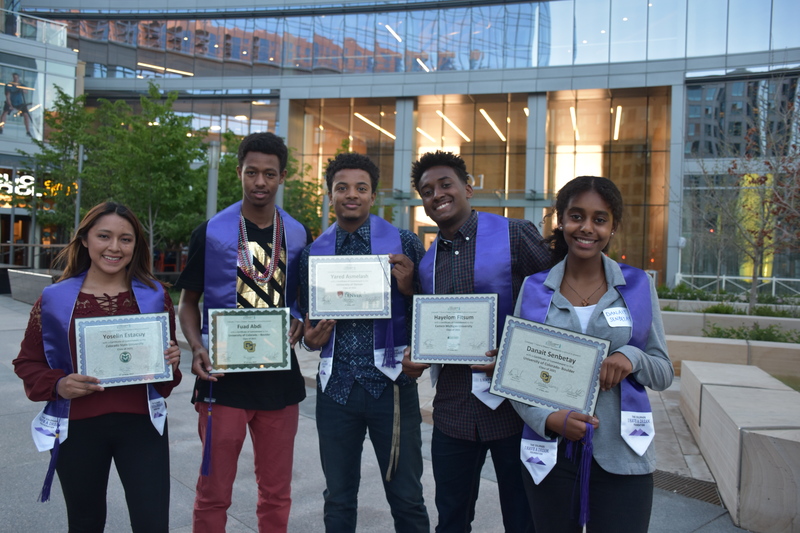 Colorado “I Have A Dream” Foundation has more than 40 Dreamers graduating from high school this year, and look forward to continuing the journey with them as they begin their next phase in life.